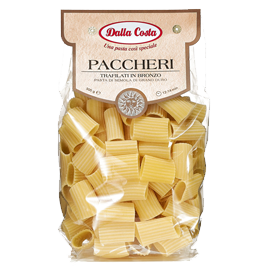 Una pasta cosi speciale (A very special pasta). 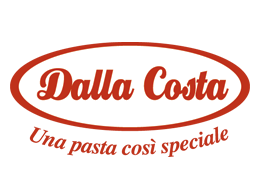 Dalla Costa is the undisputed “numero uno” for special pasta shapes and flavours. 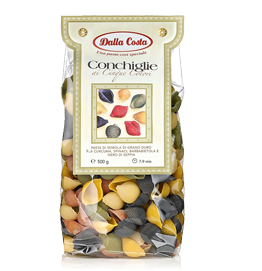 The extensive “Dalla Costa” range includes a selection of more than 40 different shapes and more than 20 different delicious natural flavours. 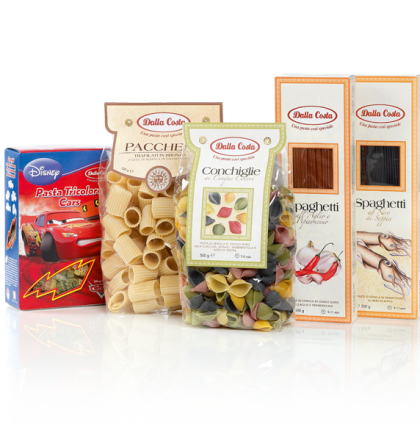 “Dalla Costa” can offer pasta types to suit every occasion.